Call it Stratford-upon-Hudson. Or maybe the East River. Great Britain's Royal Shakespeare Company will take up residence at New York's Park Avenue Armory in 2011, presenting five Shakespeare plays in repertory July 6-Aug. 14, Lincoln Center Festival and the armory announced Monday. The plays will be chosen from the company's 2009 and 2010 seasons and could include "Antony and Cleopatra," ''As You Like It," ''Julius Caesar," ''King Lear," ''Romeo and Juliet" or "The Winter's Tale." The six-week engagement will be part of Lincoln Center Festival 2011, according to festival director Nigel Redden, who called the visit a "unique opportunity to experience Shakespeare's plays performed by an ensemble of actors whom they (audiences) will get to know over the course of watching five different productions." The 44-member acting troupe will perform in a 930-seat thrust-stage auditorium that will be installed in the armory's Wade Thompson Drill Hall. It will be a replica of the RSC's Courtyard Theatre where the company currently performs. The structure will take two weeks to build. "Our thrust stage, wrapping the audience around the action, allows people to reach out to our actors and to each other in a space which is both intimate and powerful," said RSC artistic director Michael Boyd. "I am delighted that we can recreate that intimacy right here in New York City in the extraordinary space of Park Avenue Armory." The RSC visit will be presented in association with Ohio State University, which has a three-year partnership with the company for a teacher-education program. 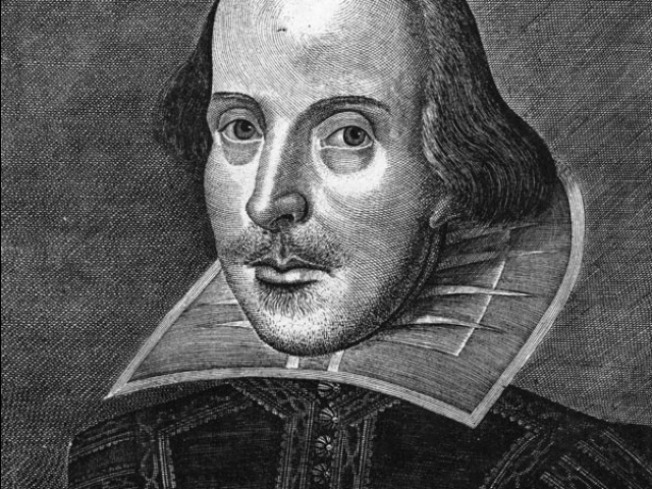 RSC members most likely will visit the university during the company's New York run, and there are tentative plans for it to present its Young People's Shakespeare productions of "Hamlet" and "Comedy of Errors" in Columbus. The Royal Shakespeare Company's home base is Stratford-upon-Avon, the Bard's birthplace, but the troupe also performs regularly in London and tours extensively around the world.